Join us tomorrow for the second to last Winter Market of 2019. 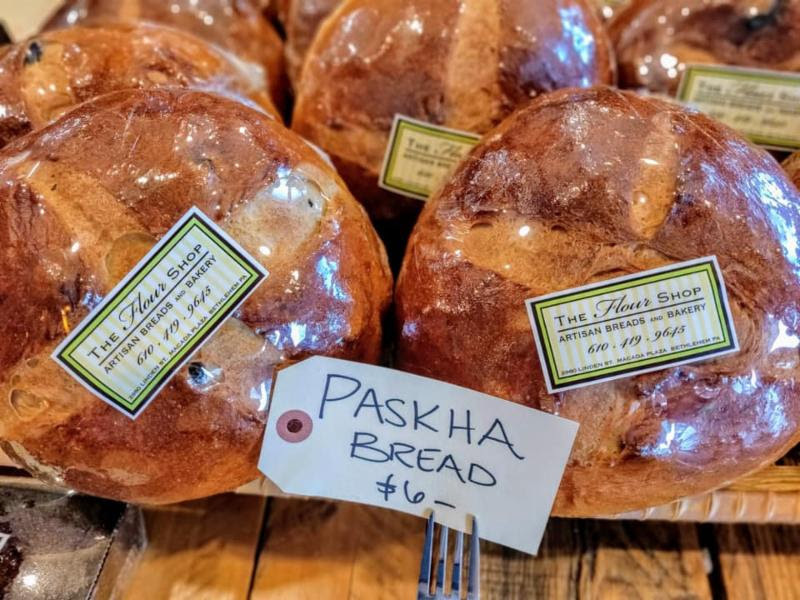 Highlights at EFM include some wonderful freshly baked spring breads, fresh greens and Howe Sharp to sharpen your carving knives for your Easter ham and get your garden implements in shape for your spring pruning.. It’s also the EPM 3 year anniversary and ‘Spring into Easton’ in downtown. Come make a day of shopping and eating good, local food! Click HERE to see this week’s e-update.